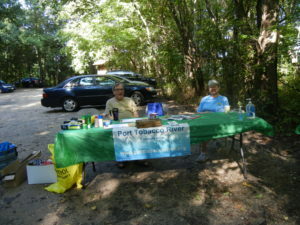 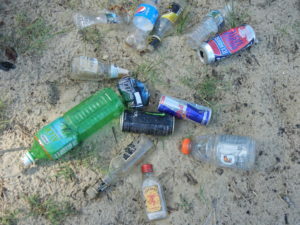 Pictures from Saturday’s shoreline cleanup of the Port Tobacco River at Chapel Point State Park. 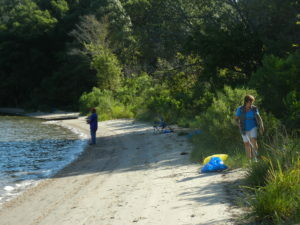 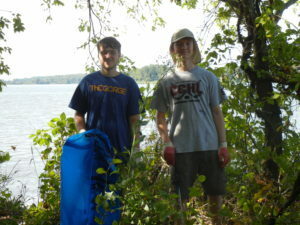 It was a beautiful day on the river and our volunteers made a big difference. 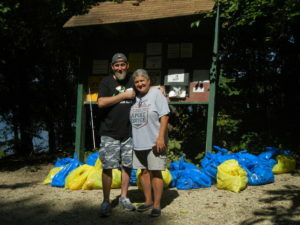 A park visitor who would not give his name pitched in by loading all the trash we collected into his truck for disposal. 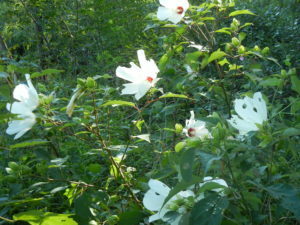 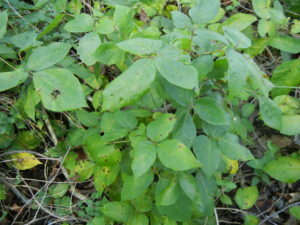 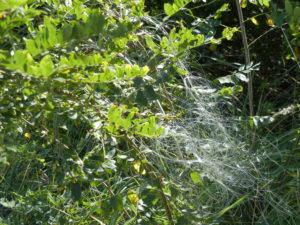 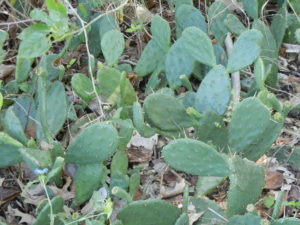 We also saw some interesting native plants — rose mallow, prickly pear, and the dreaded poison ivy.